There are 35 blog entries for October 2014. Wednesday, October 15th, 2014 at 2:50pm. 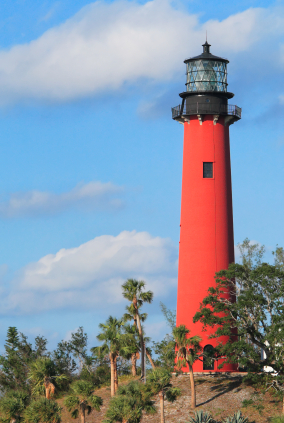 Today marks the anniversary date of the original listing of The Jupiter Inlet Lighthouse located in Jupiter, Florida. The National Register of Historic Places added it in October 15, 1973. Since the Jupiter Inlet Lighthouse is very worthy of safeguarding, it became part of the national program to manage and upkeep public and also reserved efforts to classify, assess, and guard America’s historic resources. Tuesday, October 14th, 2014 at 1:42pm. The very first fishing pole of its kind and perhaps the greatest major invention compared to the contemporary fishing rod. TACKOBOX LLC., presents the Poletap SmartRod, the world’s first computerized fishing rod. This new angling innovation adds the ability to detect a fish bite and has an alarm sound system built in with LED’s that trigger and lights up when the fishing line is receiving some sort of movement and commotion from the fish under the water. 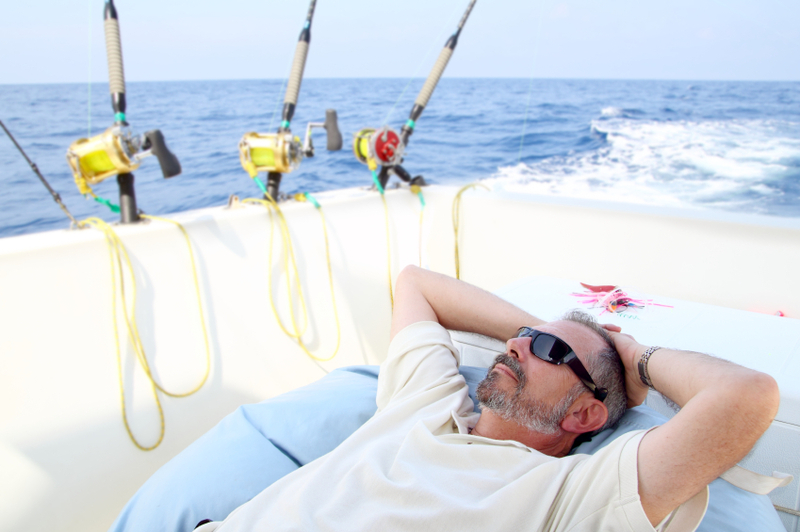 There are three levels of sensitivity that allows the angler to cancel out false alarms too. The bite detection is powered from two Lithium batteries and the Computer Controlled Accelerometer Technology detects the fish’s motion throughout the fishing rod. Monday, October 13th, 2014 at 4:46pm. As Halloween approaches, FARE, Food Allergy Research & Education is hopeful and cheering on the communities to start a new habit. 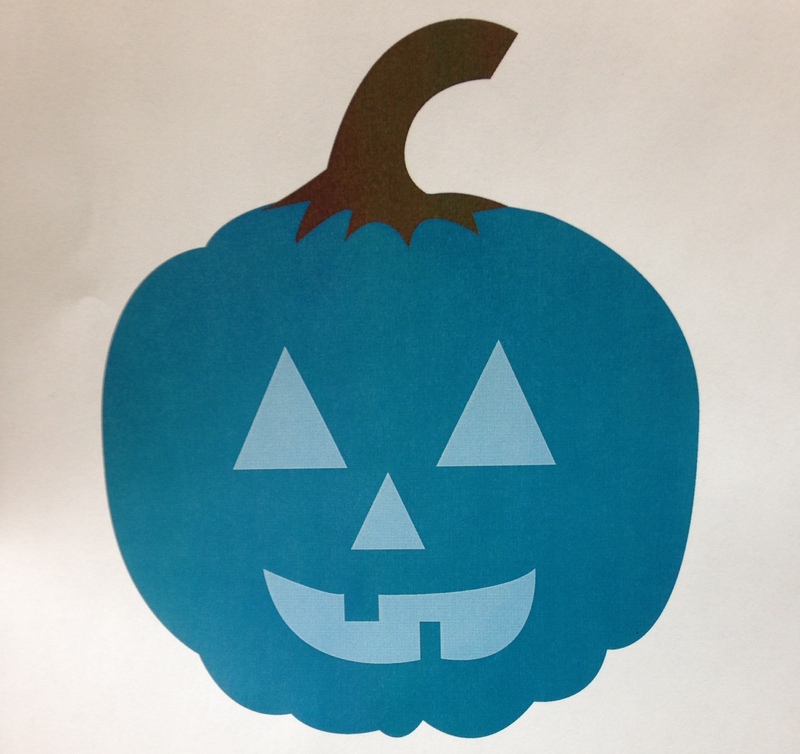 A tradition that will help make this holiday worry free and a little less frightening for children with food allergies: the Teal Pumpkin Project. Monday, October 13th, 2014 at 9:58am. 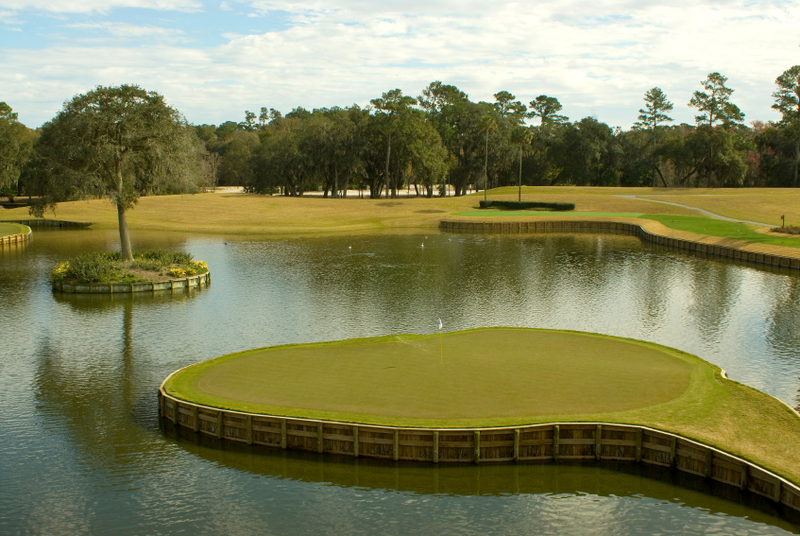 The idea in golf is to typically keep the ball out of the water; however, a charity occasion that was held this past Sunday on the fresh cut greens of The Tequesta Country Club in Tequesta, Florida, will help drive something very exceptionally fulfilling to many back into our local South Florida waters to represent someone that is very special. More than 140 supporters came to honor “Red”, Andrew “Red” Harris. A 26 year old, great son and friend to so many, died in June when he was snorkeling and got struck by a boat in the Jupiter Inlet. In Andrew’s memory, a foundation has been set up to create artificial reefs off the northern Palm Beach County coastline. WATERFRONT PROPERTIES HONORED as REAL ESTATE LEADER 2014 ! Friday, October 10th, 2014 at 11:40am. 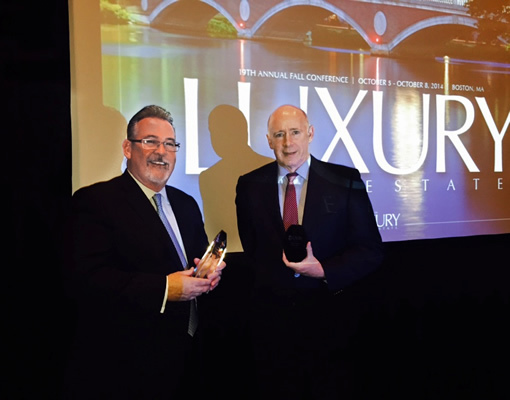 This year, Waterfront Properties and Club Communities attended the 19th Annual Luxury Real Estate Fall Conference presented by Who’s Who in Luxury Real in Boston, Massachusetts on October 5th – 8th. 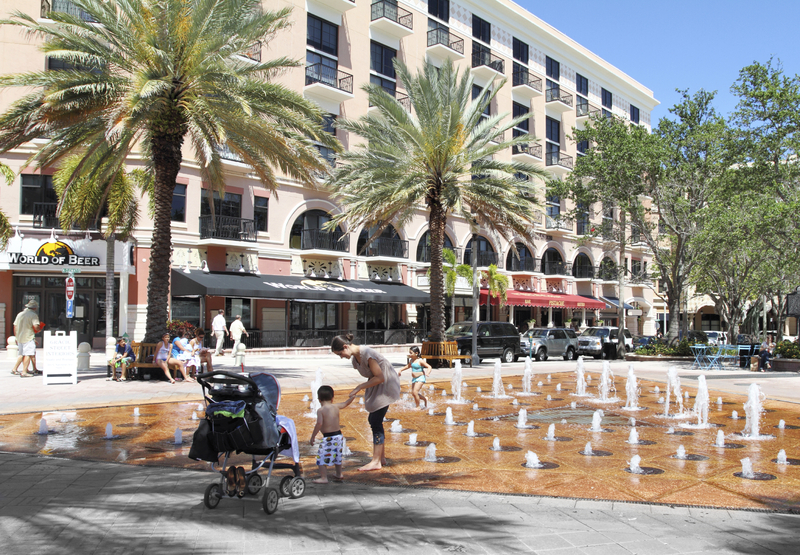 Waterfront Properties honored as real estate industry leader. Friday, October 10th, 2014 at 11:37am. 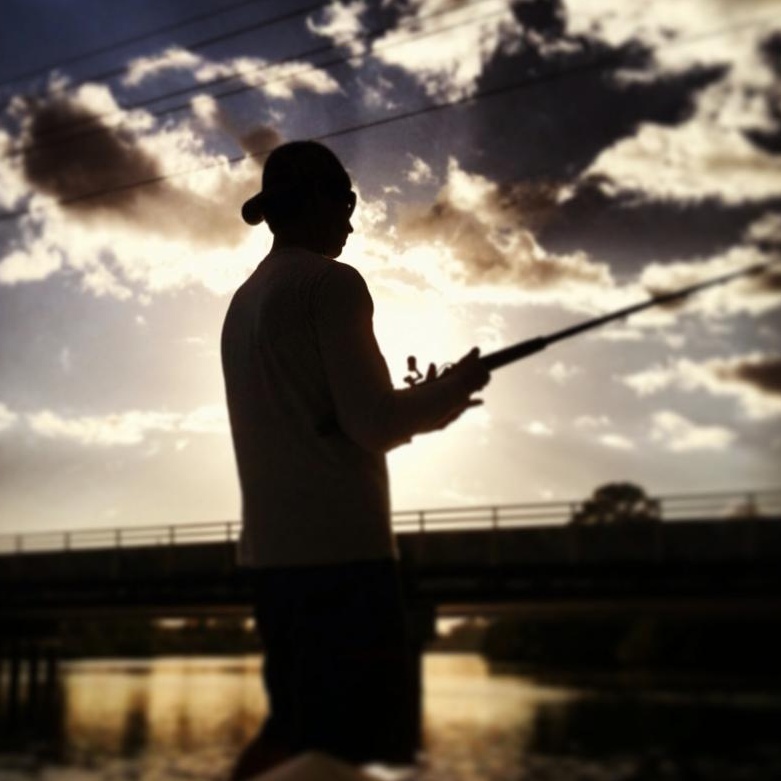 It has been a breezy couple of days as the season begins to alter into fall and fishing has been awesome! Thursday, October 9th, 2014 at 2:26pm. For most places, fall brings up conceptions of colorful autumn shades; on the other hand, here in South Florida we have to create our own fall ambiance. 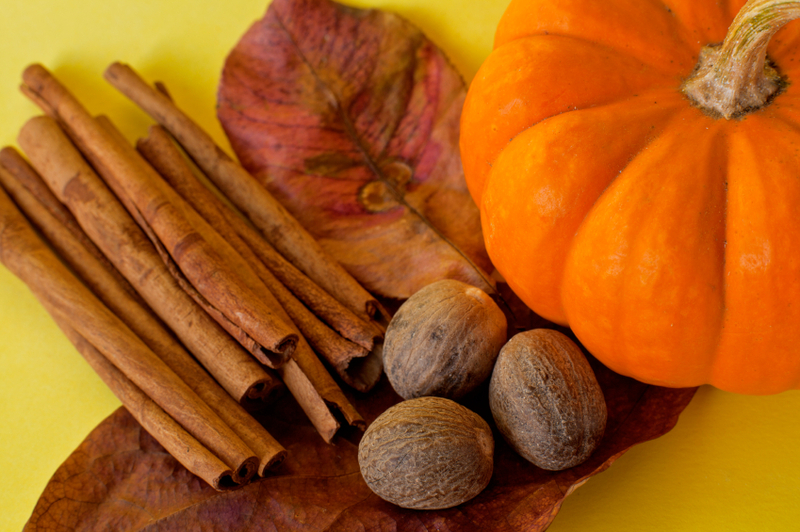 So, tis the season of October which has comes to this, the start of a slight change in seasons, outdoor and crafty activities and well of course, pumpkin flavored everything! October is the first sign of breezy and cooler weather as the seasons turn into fall; it tends to be one of the best times of the year to do outdoor activities with friends and family. Fall is such a comfortable air to hit the beach for a game of beach volleyball, go for a bike ride down the scenic road beside the Atlantic Ocean or put the top down off your convertible and cruise with friends and family. Wednesday, October 8th, 2014 at 2:32pm. Loggerhead Marinelife Center, located in Juno Beach, Florida, is a non-profit learning and ocean protection facility on the Atlantic Ocean. 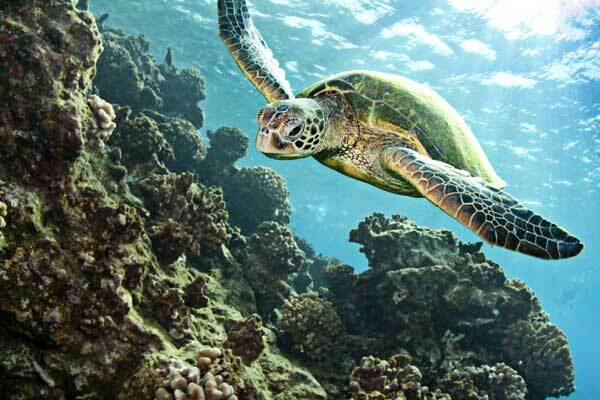 The center creates a home for live sea turtles and other coastal sea creatures that are in need of aid or relief. The staff and volunteers comfort the sea patient and provide endless and devoted care such as providing medical treatments and surgical services. Tuesday, October 7th, 2014 at 11:46am. Fascinated sky spectators may be able to view a tremendously erratic cosmic spectacle on Wednesday, October 8th, 2014. Early in the morning, observers can try to see the total lunar eclipse of the full moon and the climbing sun at the same phase of time! 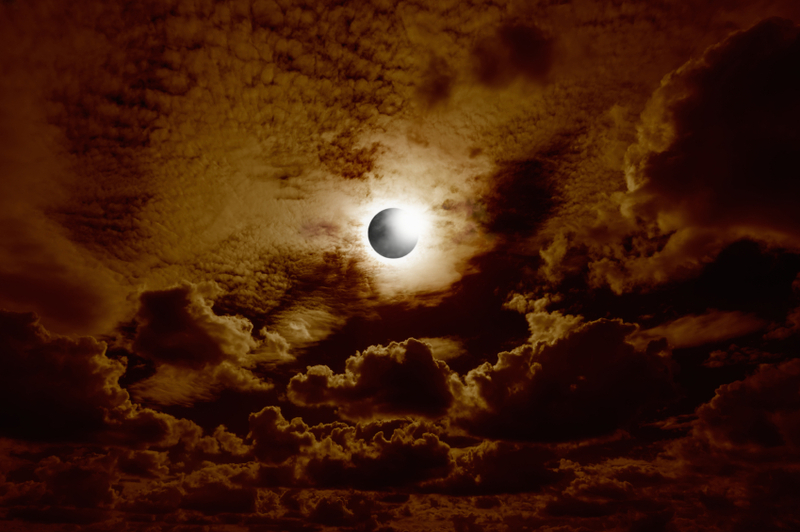 For the duration of a lunar eclipse, the sun and the moon are precisely 180 degrees away from each other in the sky. Watching this scene is so amazing by being flawlessly united, it may seem impossible to the eye. But the earth’s atmosphere boosts up the sun and moon exceeding beyond the horizon allowing people to grasp the sight of the sun for a few more minutes and the moon for extra time too before it will set to start a fresh new day! Monday, October 6th, 2014 at 12:27pm.